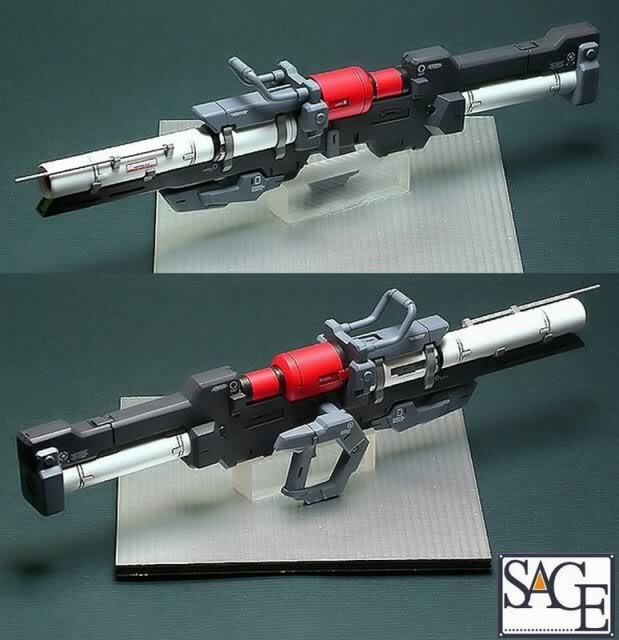 Another detailed weapon for your 1/100 model kit. 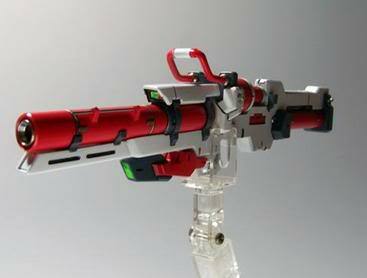 Try different colour for your weapon!! !